A woman is cooking lunch outdoor. Okroshka in a bowl. Seasonal summer soup, kvass. 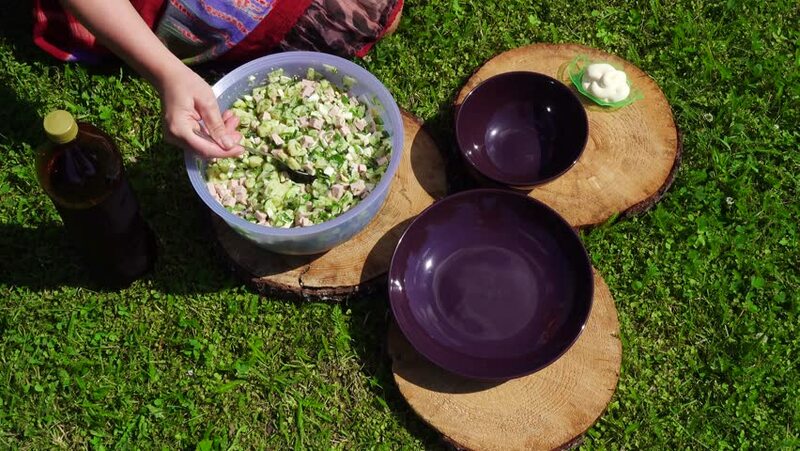 The concept of a picnic, cooking and eating. Round wooden cutting board. 4k00:13Bao Loc/Lam Dong/Vietnam - November 2018: Tea hills in Bao Loc, Lam Dong, Vietnam by flycam. Topview with drone. 4k00:21Bao Loc/Lam Dong/Vietnam - November 2018: Tea hills in Bao Loc, Lam Dong, Vietnam by flycam. Topview with drone. 4k00:12Bao Loc/Lam Dong/Vietnam - November 2018: Tea hills in Bao Loc, Lam Dong, Vietnam by flycam. Topview with drone. 4k00:11Bao Loc/Lam Dong/Vietnam - November 2018: Tea hills in Bao Loc, Lam Dong, Vietnam by flycam. Topview with drone. 4k00:16Farmer harvesting Chrysanthemum flower in field for producing tea, so it is an economic crop.